A revolution in tooth restoration is underway! 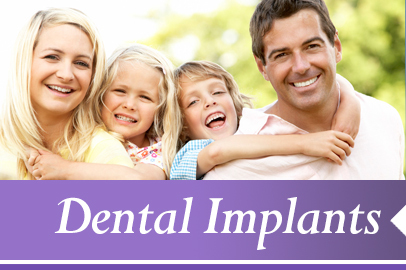 Dental implants are a new solution to replacement of missing teeth. At Aesthetic Family Dentistry, we’re very excited about this advance, because dental implants address a major problem associated with tooth loss that dental bridges, dentures and other traditional cosmetic dentistry replacement options do not remedy. 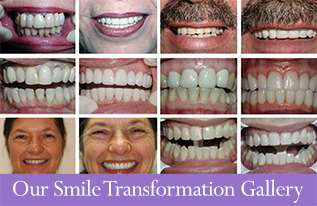 It’s not uncommon to lose teeth as we age or through accident, adversely affecting the appearance of one’s smile and undermining self-confidence. But a missing tooth creates additional problems that threaten long-term oral health. 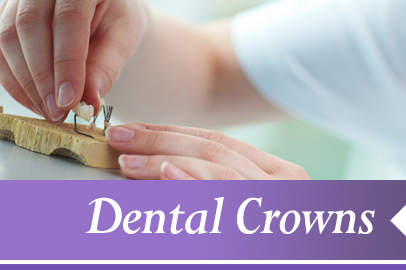 Without a tooth to hold in place, gums recede and the jaw experiences bone loss. 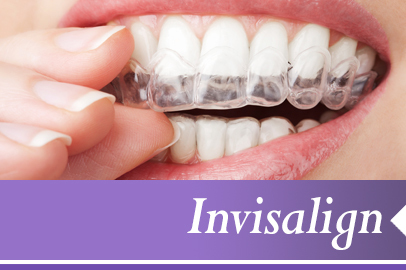 Bridges and dentures can solve the immediate cosmetic problem caused by missing teeth, but they cannot stop associated gum and bone deterioration. 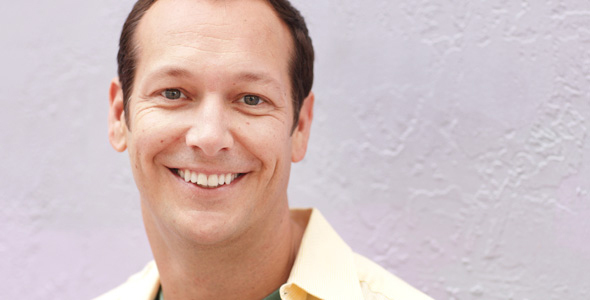 Consequently, while bridges, dentures and other replacement appliances may feel as if they fit well today, as bone melts away in years to come, these restorations may become continually more ill-fitting. Dental Implants provide a revolutionary alternative to traditional replacement options, because implants replace the much needed tooth root in addition to its visible structure. 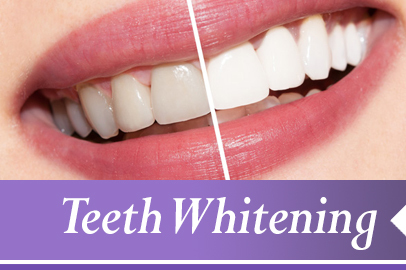 This restoration provides a stable foundation that looks, functions, and feels like a natural tooth. Dental Implants also preserve the surrounding bone by providing stimulation to the bone similar to that of a natural root structure. Dental implants are more costly than dentures and other alternatives, but can be very affordable considering that implants do not require work done on adjacent teeth that will be incorporated into the restoration, as with a dental bridge, for example. 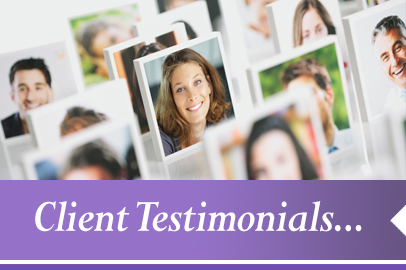 While each patient is different and responds differently to treatment, many patients have reported little, if any discomfort after the dental implant procedure. If you want an effective, permanent solution to missing teeth, find out how dental implants can help you maintain your smile and your overall health. 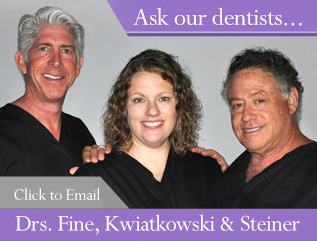 Call or email us today and schedule a consultation with an Aesthetic Family Dentistry physician.